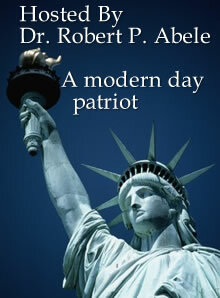 The essays, commentaries, and reflections contained on this site begin in 2004, when my first book, A User’s Guide to the USA Patriot Act and Beyond, was published by University Press of America. Alarmingly, shortly thereafter on December 14, 2004 Congress passed significant modifications to the original Patriot Act which further erode our guarantee of personal liberty in this country — altering basic precepts upon which this nation was founded. The collection here continues with my book Democracy Gone, which details chronologically, through my radio commentaries on KVMR and KPFA, what was happening in post-9/11 America that either had the effect and/or intention of destroying the emphasis on the common good that is endemic and critical to democracy, and replace it with what is good only for those who already possessed economic and political power. This movement became specific and concrete in the U.S. invasion of Iraq, discussed in detail and analyzed in The Anatomy of a Deception. By now, this movement should be obvious to any astute observer. The question is: how do we reverse the implosion of our republican democracy?